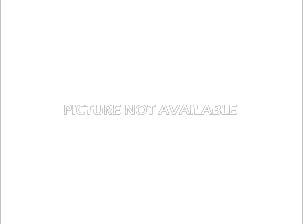 Kimy is now retired and is a service dog in Burlington, CO! 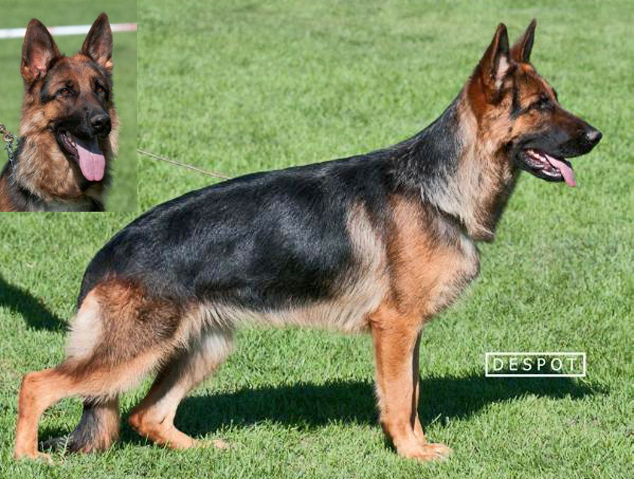 Dog Profile: Kimy der Rote Kriger is the daughter of V1 Amigo vom Milewo and the granddaughter of V6 Idol vom Holtkamper Hof. Kimy is a beautiful female with excellent pigment. She loves people and loves to play! Kimy comes from a great pedigree with healthy lines and she has a super temperament!! 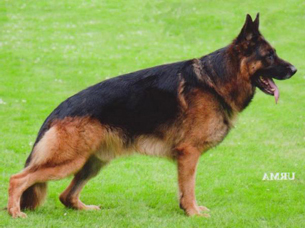 Both of Kimy’s parents are titled in Schutzhund with their Kkl1 (recommended to breed). Kimy is now retired and living in Burlington, CO. She is enjoying her retirement and helping her new family out as a service dog!